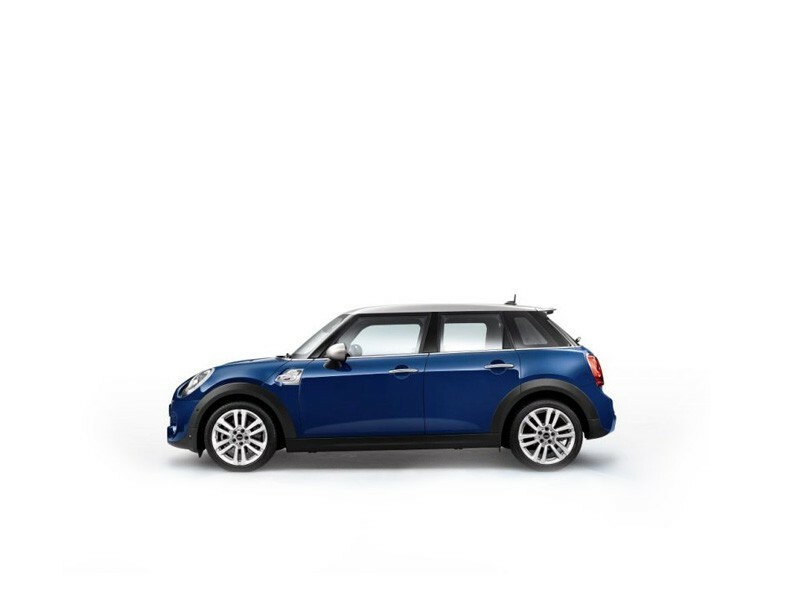 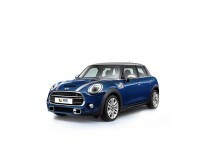 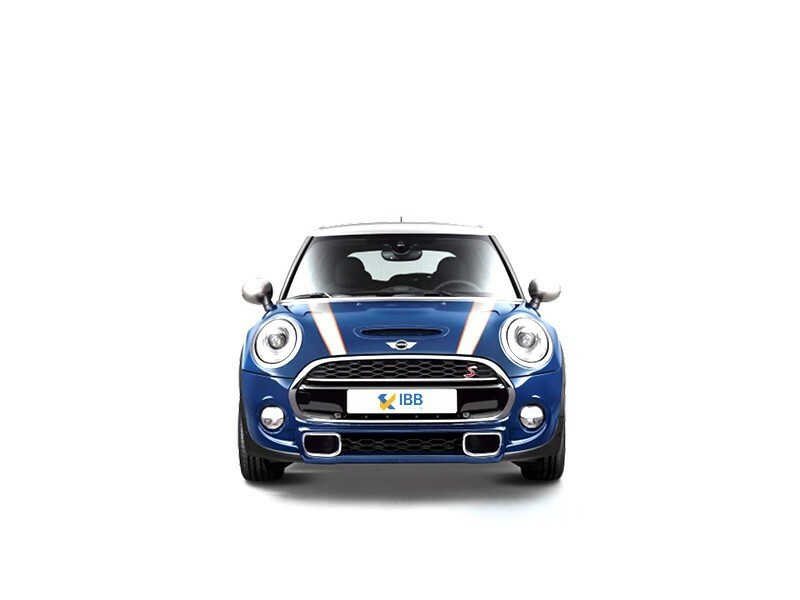 The new Mini Cooper S is back in its retro charm and kudos to BMW to intuitively keep the original, iconic design and appearance intact so that people would steer towards it. 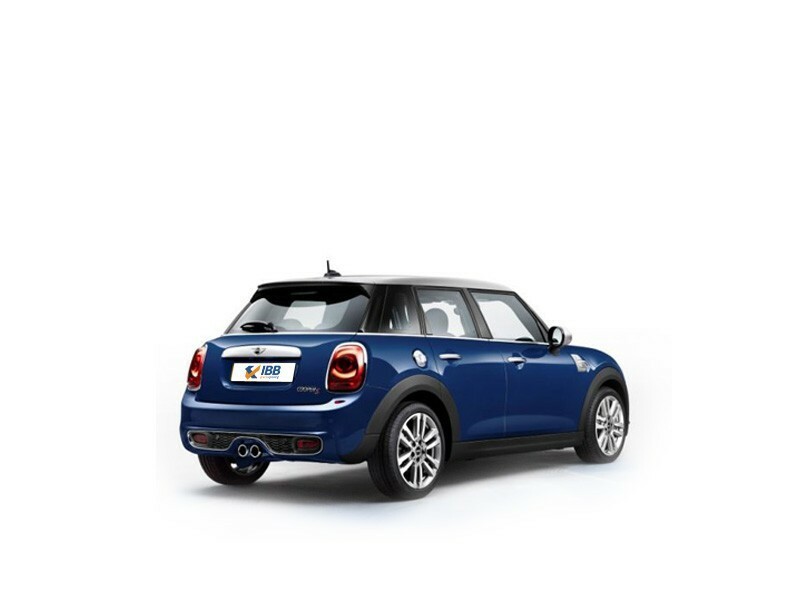 Some of the flaws have been taken care of and what we see is the Mini Cooper S in a newer avatar, a smoother, spacious, quiet, and a classy vehicle. 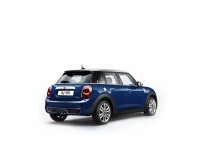 So for those who want more from a small car, this would be a good choice. 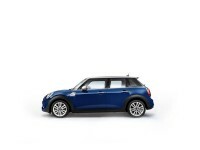 A vehicle that serves as a good driving companion, easy and fun to drive and its appeal and practicality will definitely see the cash register ringing.